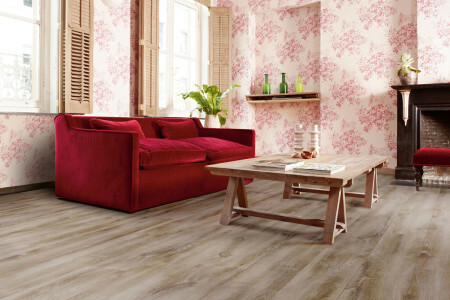 Create almost any kind flooring design you can imagine. 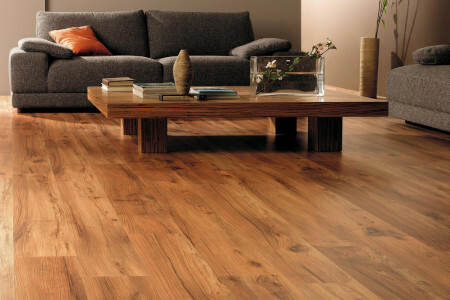 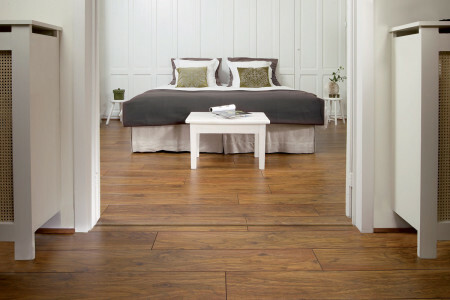 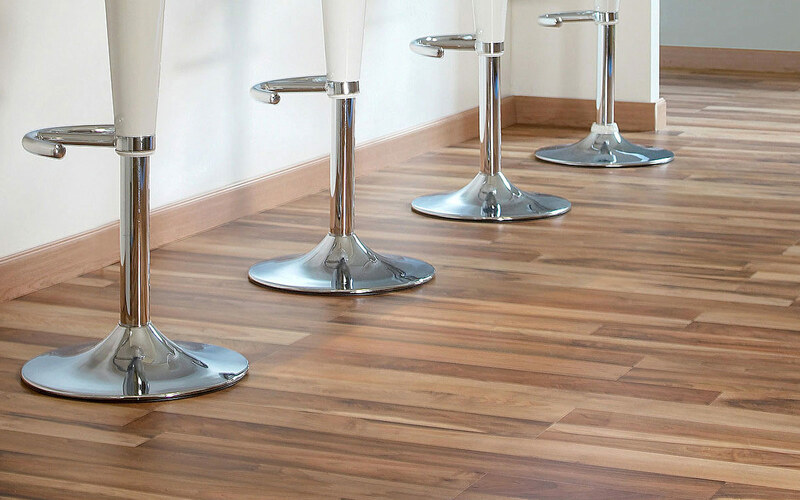 At Boss flooring we pride ourselves on offering expert service and advice on all your flooring needs. 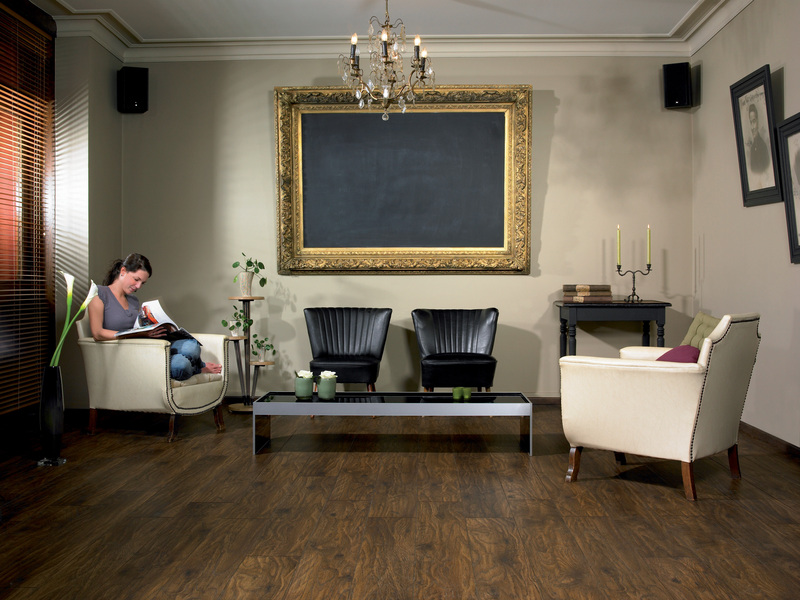 Boss Flooring will come to you for an onsite evaluation and recommend the best floor for you allowing you to match your new floor to your existing home office or store for a perfect fit. 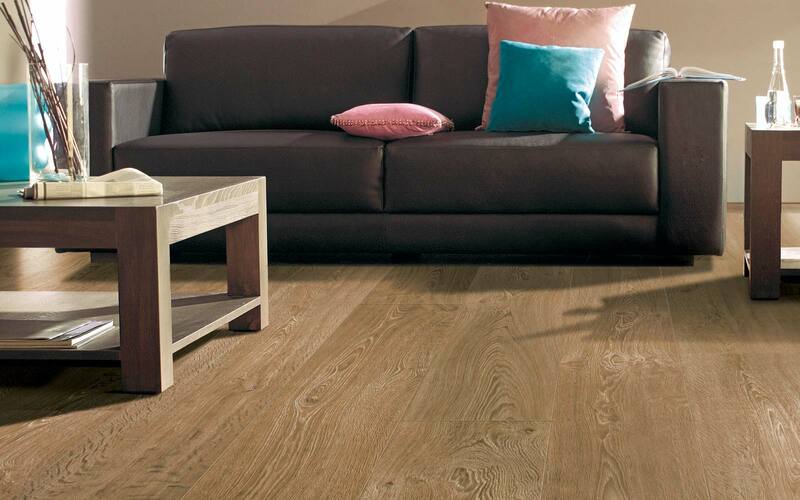 All our experienced installers have been hand selected and have the know how to manage any floor professionally be it residential, commercial or industrial giving you peace of mind in making a great choice. 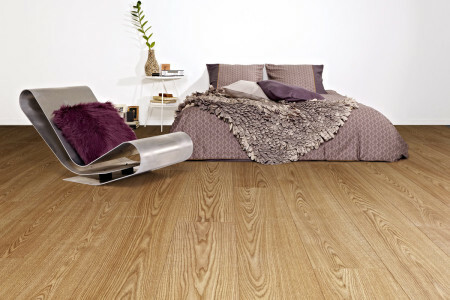 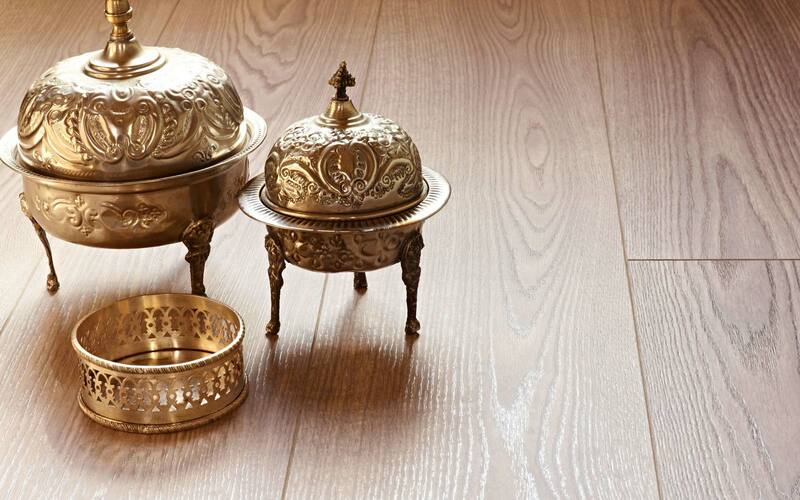 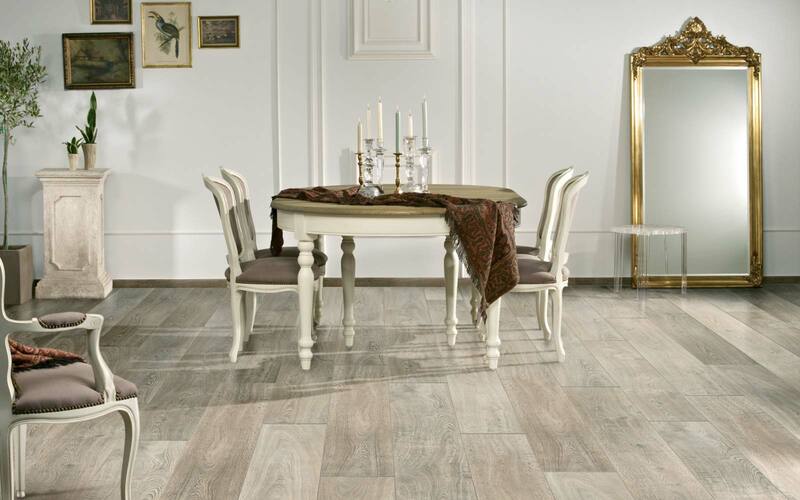 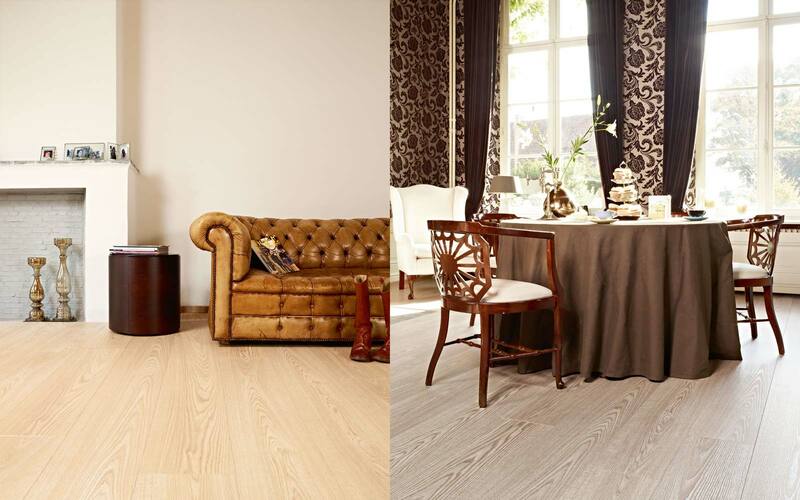 Boss Flooring offer a competitive range of floors that span across Laminate flooring, Bamboo flooring and Vinyl flooring all by industry trusted brands. 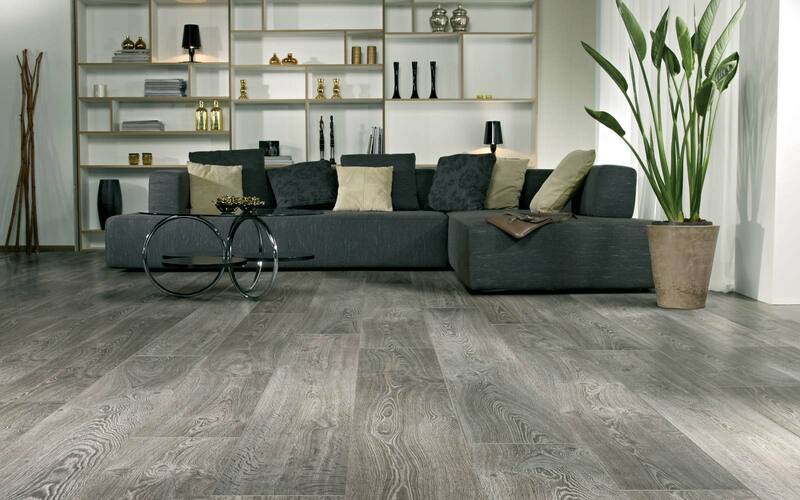 © 2019 Boss Flooring, Your Number 1 Flooring Choice.